“I don’t think this is a Hefeweizen kind of bar,” I said to Jerry. “Bud, Bud Light and Shiner,” said the waitress. The waitress came back a minute later with two glasses of dark Shiner Bock. Jerry took a sip and made a face. I called the waitress over and told her that the Shiner was off. She took our glasses away and brought us Bud Light instead. While not as skunky as the Shiner Bock, it still tasted funny. Jerry and I tried to drink our Bud Lights, but after another ten minutes, neither of us had gotten very far. “This really is pretty terrible,” I said. We called the waitress over and got the check. She didn’t charge us for the Shiner. I put it in my card with a generous tip. “That’s a lot,” said Jerry. 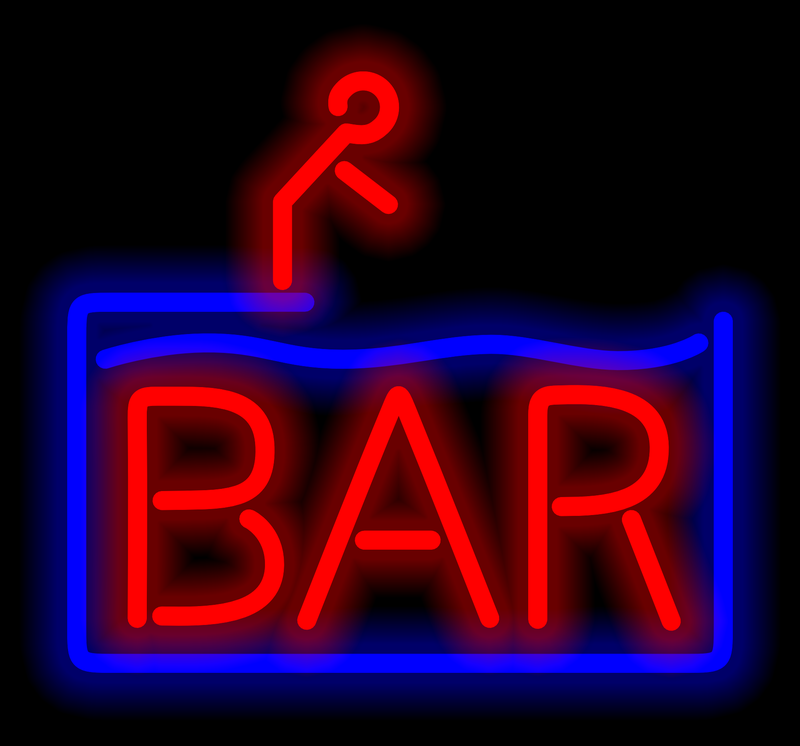 What separates a dive bar from a complete dump? I’ve been to both, and it’s certainly a fine line. What are your experiences with such establishments? Let me know in the comment section.